Until the early 2000s, Winnipeg Transit employees were restricted to work with a very old four-button radio communication system. 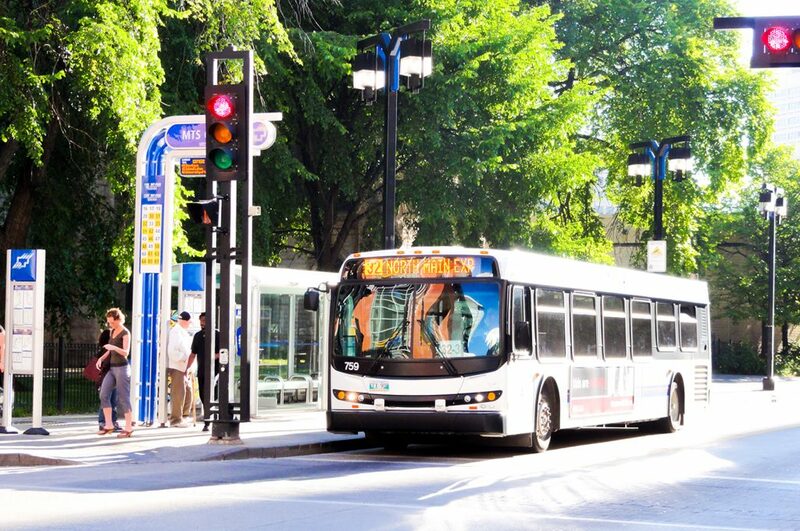 When the supplier of this system went bankrupt and supply was no longer possible, Winnipeg Transit needed to replace its entire communications management system. 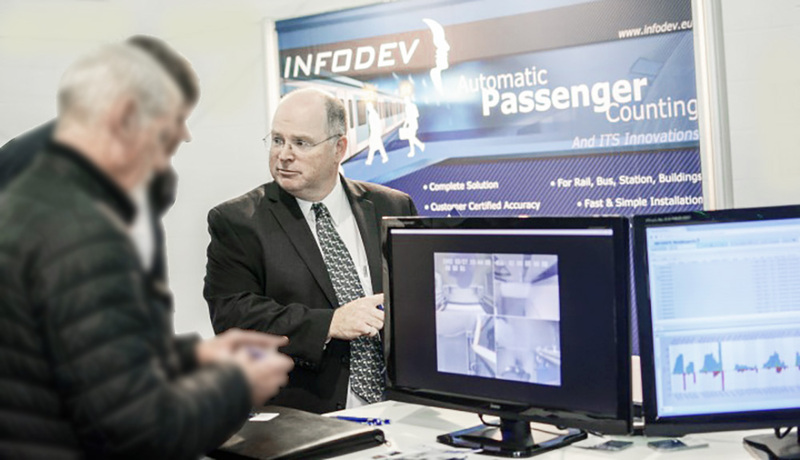 Already in business with INFODEV EDI for the provision of Automatic Passenger Counting systems (APCs), the Operations Manager of Winnipeg Transit confided to INFODEV EDI’s President, Pierre Deslauriers, with his need to re-equip his entire fleet. Clients who have had the opportunity to meet with Mr. Deslauriers will understand that it took only a few seconds for him to embark on a description of his passion for radio systems and electronic equipment of all kinds. The discussion ended with the strong belief that together they had the capabilities to develop and produce the entire radio communication system and Intelligent Transport System (ITS) solution. Winnipeg Transit needed not only a new communication management system, but they also needed to improve organizational performance and passenger satisfaction. At the time, similar ITS projects had taken place in several Transit Authorities across Canada, but Winnipeg did not want to face the quality and performance issues faced by its neighbours. Thus, INFODEV EDI’s honesty, quality, reliability and value-for-money products and services were the decisive factor to convince Winnipeg to get onboard this promising and challenging project. As it was a first for both partners, two years of research and development were needed for the implementation and production of all electronic equipments and software. Winnipeg developed the Computer-Aided Dispatch Software (CAD), the Control Center Operating system and the Online Schedule Information and Apps. 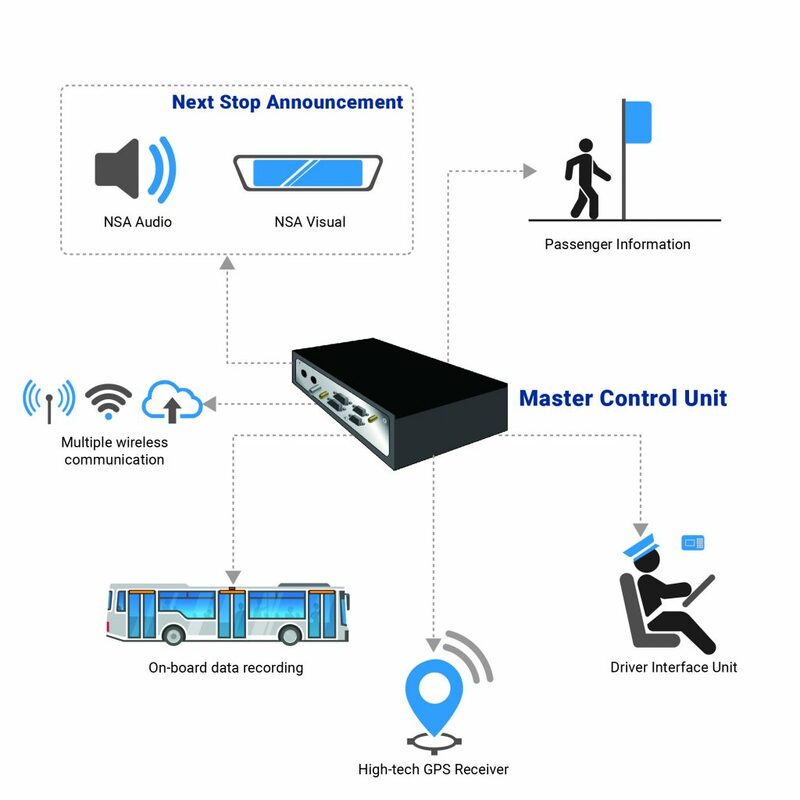 For its part, INFODEV EDI developed and produced the advanced radio communication system, the Audio & Visual Next Stop Announcement Display, the Master Control Unit, the Driver Interface Unit, the high performance GPS, the Passenger Information system and the Real Time Schedule Adherence software. A second phase of the project took place in 2010, when INFODEV EDI was asked to be part of the improvement program once again. They added the Next Bus Arrival display at the bus shelters across Winnipeg. Since then, passengers and operators alike can enjoy Real Time deviation information directly from the fleet through several customer information applications. 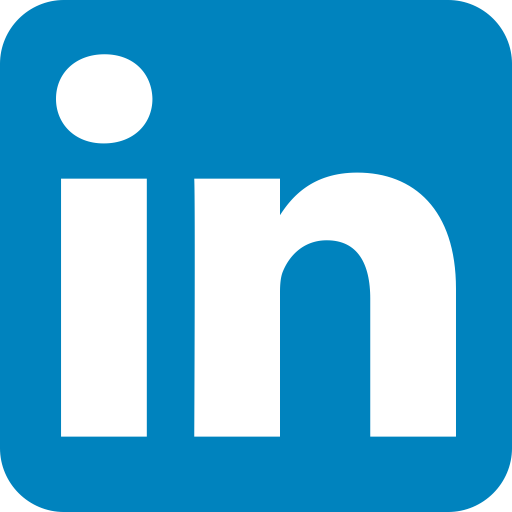 The key of this ongoing success is the knowledge of INFODEV EDI’s team of experts. They focus on the client’s need, which was quality and efficiency. By combining their strength, Winnipeg Transit and INFODEV EDI were granted the 2010 Winner of Canadian Urban Transit Association’s-Exceptional Performance/Outstanding Achievement Award Intelligent Transport System. Furthermore, ithe project was acheived at an impressive lower price than other similar project in the country.